After eight years in Chelsea, the Foley Gallery relocated to the Lower East Side on Allen Street. Opening the new gallery space is their fourth solo exhibition of artist Thomas Allen. 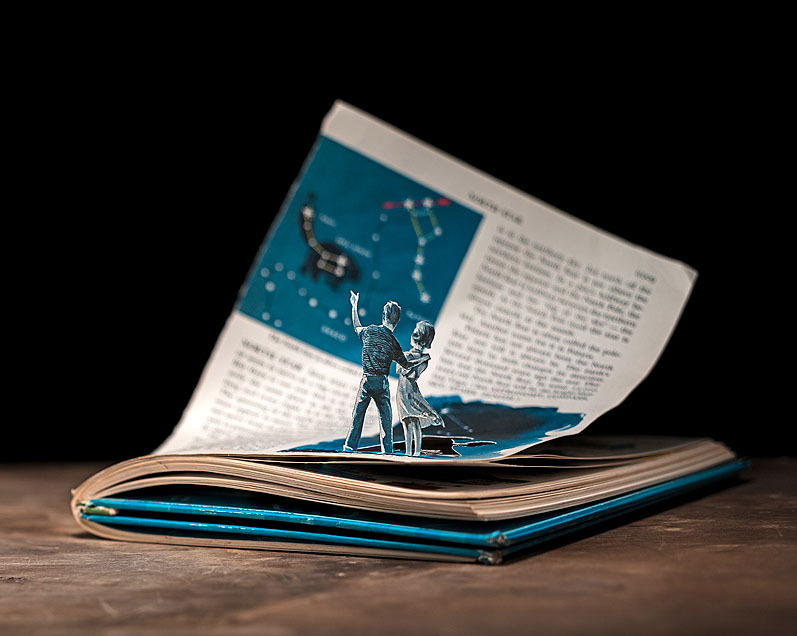 Foley Gallery writes, "Playing the role of scientist, Thomas Allen enlists mid 20th-century books on the natural phenomenon of science (astronomy, physics, electricity, biology) and presents his research as if through the eyes of his 8-year old daughter. How would she understand and portray these theories and absolutes of science?" I had no idea my childhood could come back to me in such delightful way. Just brilliant.